The Ghostbusters reboot is coming even if you don't like it. This teaser poster for the film ask the classic question from the original film and the first trailer is due on March 3rd. 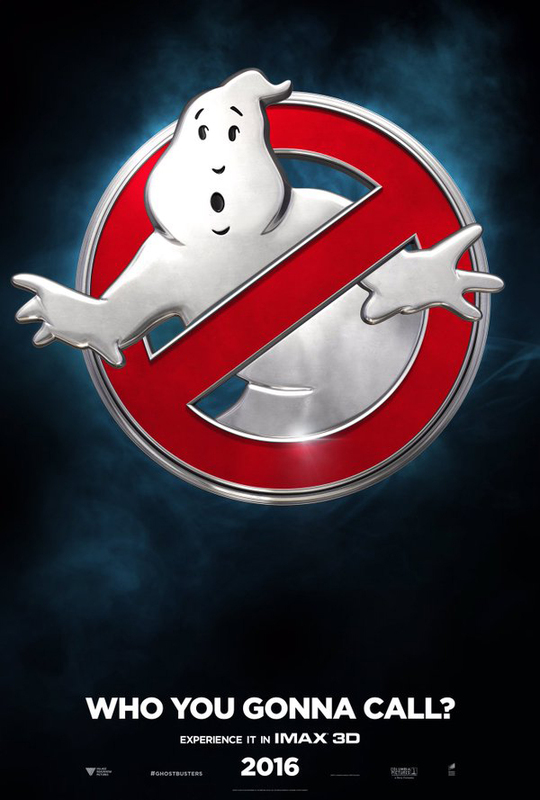 Ghostbusters rebooted is in theaters this Fall with an all female team and Chris (Thor) Hemsworth as their secretary. Yah we don't get it either.